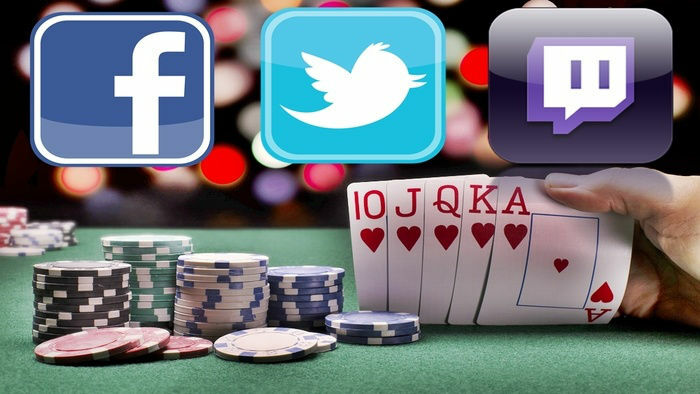 The world of poker is one of the most exciting in the gaming industry, which is why it’s not surprising that even the popular game has some wagers riding on predictions on what could happen next. Take the forecasts one popular podcaster made for 2015. Only 2 of the 10 predictions came true, the first being David Peters cashing in. 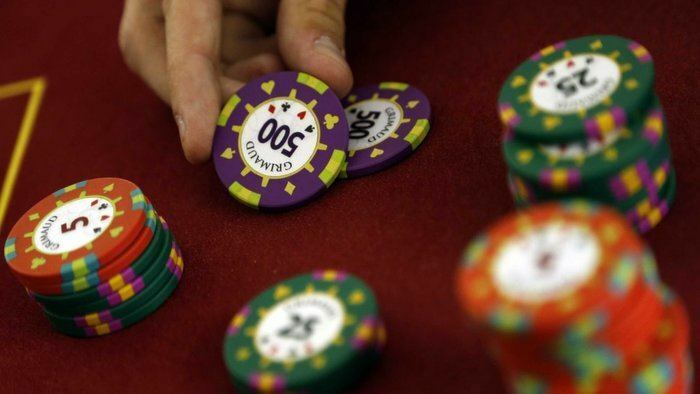 The initial guess was that the poker player will win approximately $1.5 million, but he went nearly double that with winnings of over $2.9 million. The second prediction was that Vanessa Selbst wasn’t going to clinch the GPI Ladies Player of the Year. Though she’s known as one of the world’s best female poker players, Selbst only ranked 15th, with Kelly Minkin landing the top spot. 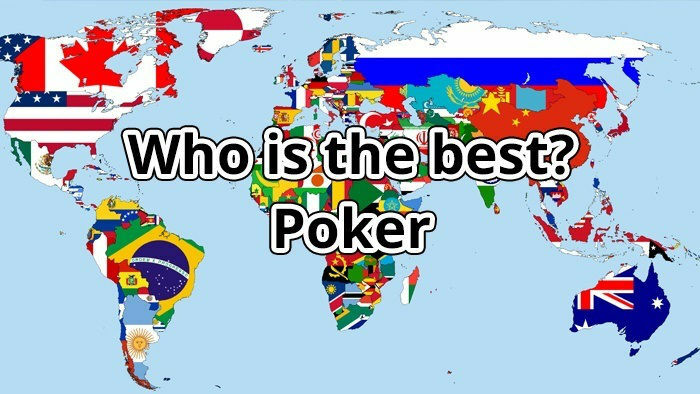 So what does 2016 look like for the poker world? Though we’re already 2 months into the year, there are still plenty of events to look forward to and make forecasts for. And to help you with, take a look at our 2016 Poker Events Calendar. Without further ado, here are 5 possibilities to look out for this year. This was initially pegged this at just $1 million but McKeehen has already raked in over $1.2 million with a second place finish in the $100,000 Super High Roller at PokerStars Caribbean Adventure. The new age of the high-roller circuit makes this forecast highly plausible, but it’s actually a rare occurrence. McKeehen also said that barreling through the high-roller tables wasn’t in his plans, but that he may have a change of mind if he has any form of success… which he has. He also mentioned that he had tons of fun playing at the event. Considering that the PCA is one of the best poker events to play and watch, no one should be surprised if McKeehen ends up at another high buy-in game. If he does play as a high-roller and improves his skills even further, he could definitely make bigger bank this year. Picking just one poker player amongst the large pool of highly skilled pros is practically impossible. 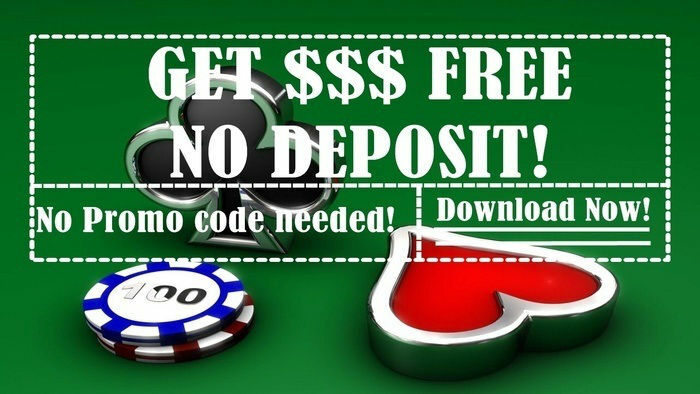 There are plenty of things to take into account, including their current skill level, the number of events they’re set to join, and possible jackpots. But if I had to pick one, Seiver immediately comes to mind. It’s more than just playing favourites, this is about having stats to back it up. Seiver has been improving his GPI rank in the past 3 years – 14th in 2013, 10th in 2014 and 9th in 2015. During that same time frame, his year-end rank in winnings was 6th, 8th, and 2nd. His consistency and versatility have him running deep in plenty of non-Hold’em tournaments, giving him a higher ceiling than other winners. If Seiver manages to keep it up, he’ll be able to snag the GPI award with no problem. The World Series of Poker released a memo on some of the poker tournaments to look out for. While events such as The Colossus and the Seniors Championship already locked in, the $1 Million Big One for One Drop is noticeably out of the picture. If this was still going to happen, I’m sure the poker world would be the first to know. Though the tournament has drawn headlines in 2012 and 2014, the interest has waned… which is expected for novelty events. However, with high-roller tables now an expectation of top players at any poker series, there’s still hope for a resurgence. The $111,111 price point seems like a good buy-in to draw a decent crowd. It’s just up to the WSOP to remain competitive with ARIA and Bellagio putting in their best efforts to take the crowd away. The One Drop can be their solution. Stephen Chidwick and Mike Watson have two of the most decorated careers in poker. Englishman Chidwick has $4.3 million in live tournament winnings, with another $4.5 million in online payouts. On top of a WPT title, the Canadian Watson has over $8.3 million in live cashes and $3 million online. Both have the skills to pose a threat to every player in the circuit, but they also share one gaping hole – they have yet to win a WSOP bracelet. Mind you, Chidwick and Watson have always been on the verge of doing so, but end up falling short of the win. These two usually makes the rounds during the summer and are regulars at final table. Both of them even made three each in the past year. However, still no bracelet. That could all change in 2016. With their skills and their game volumes, it’s just a matter of time for Chidwick and Watson to earn their bracelets. The only not-so-happy prediction I have is for the online poker legislation… and it’s not for lack of player interest. Compared to fantasy sports, getting the poker legislation passed seems to be on the back burner. There is a bit of a shining light as states such as California, Massachusetts, Pennsylvania, Minnesota, Nebraska, and Indiana have legislation pending that would allow fantasy sports operators to exist in the state. If all goes well, poker can ride off of that. However, it might not make it by 2016, especially since elections are on the horizon. 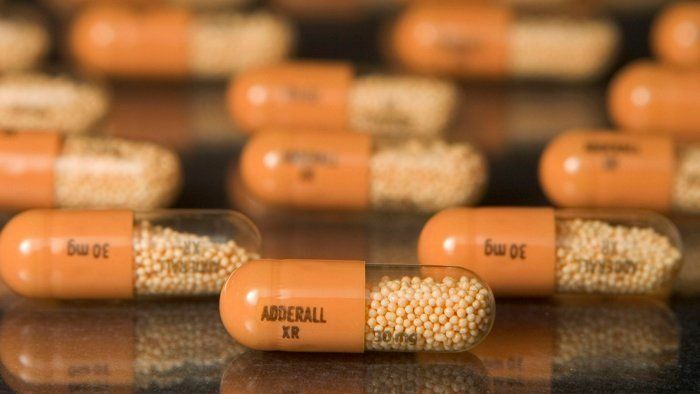 It may be pessimistic, but we just have to accept that the legalization of online poker just isn’t a top priority. 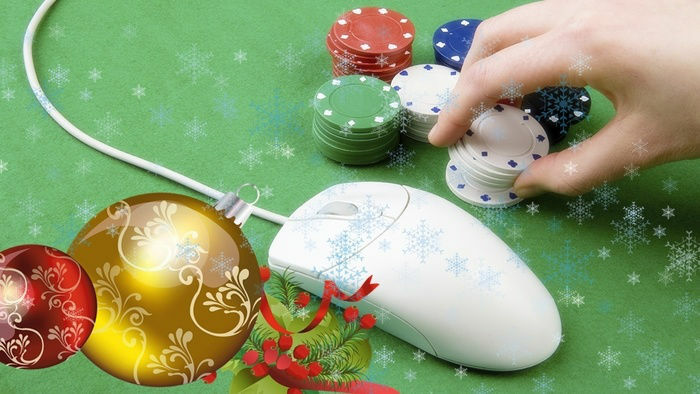 Apart from the legislation being on hold, poker enthusiasts have plenty of things to look forward to this 2016. There’s still a long list of poker tournaments to watch out for. The Global Poker League, with its list of highly skilled managers and an upcoming draft, is also in its inaugural year. Any of the upcoming events can make an impact on the above predictions, so it’s best to stay on top of everything. For up-to-date news on poker, and to see if any of these predictions come true, make sure to keep checking our HitYah website.